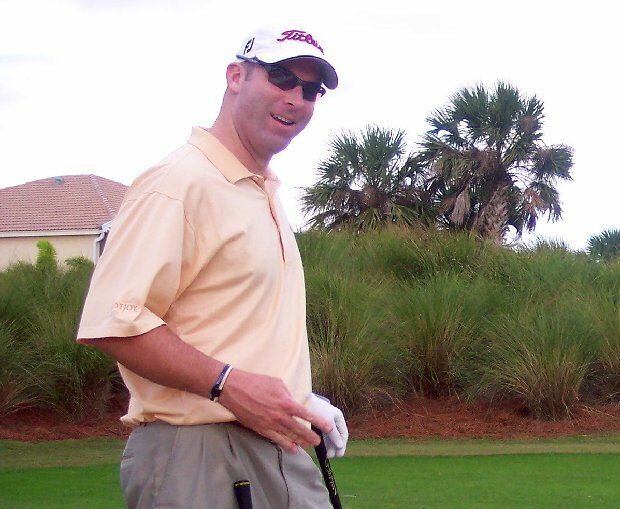 Hicks won 21 times on the GOLFslinger.com Tour, how many under are you Justin? Former standout GOLFslinger/Minor League Golf Tour member Justin Hicks shot 67 in the final group at the PGA TOUR OHL Classic at Mayakoba to finish in a tie for 6th place. His 15-under par total earned him 89 FedEx Cup points, putting him in 30th place in the 2014 FedEx Cup rankings. Hicks, who has won 21 times on the GOLFslinger.com Tour and twice on the Nationwide/Web.com Tour is now in his third season on the PGA Tour.